Every iPhone launch just has to have a controversy. 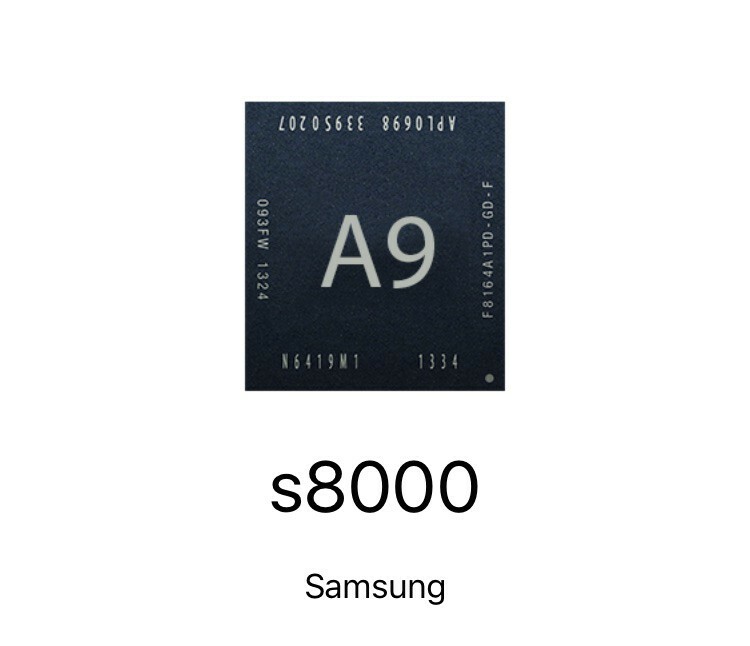 Not all iPhones 6s units are created equal, and yours just might have a weaker processor thanks to Samsung. 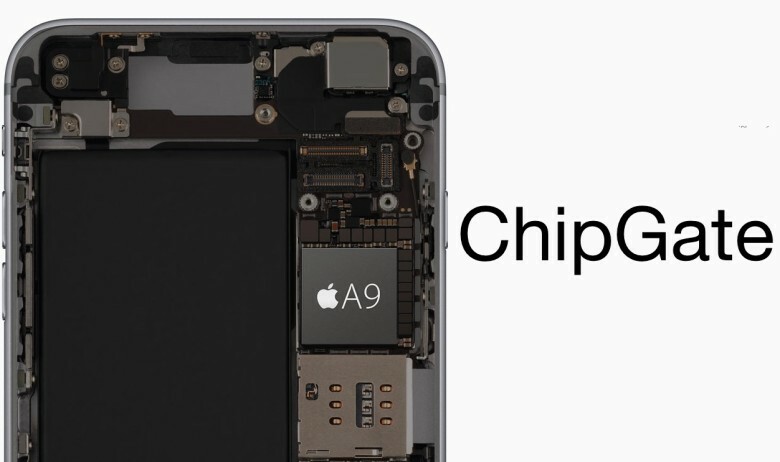 Chipgate rocked the Internet with the revelation that Apple used two different suppliers for the A9 chips in its latest iPhones and one processor looks like a serious under-performer. Even though Taiwan Semiconductor Manufacturing Company’s 14-nanometer A9 chips are bigger than Samsung’s 12-nanometer A9 chips, if you have an iPhone 6s with a TSMC chip, you might get an extra two hours of battery life on your device. 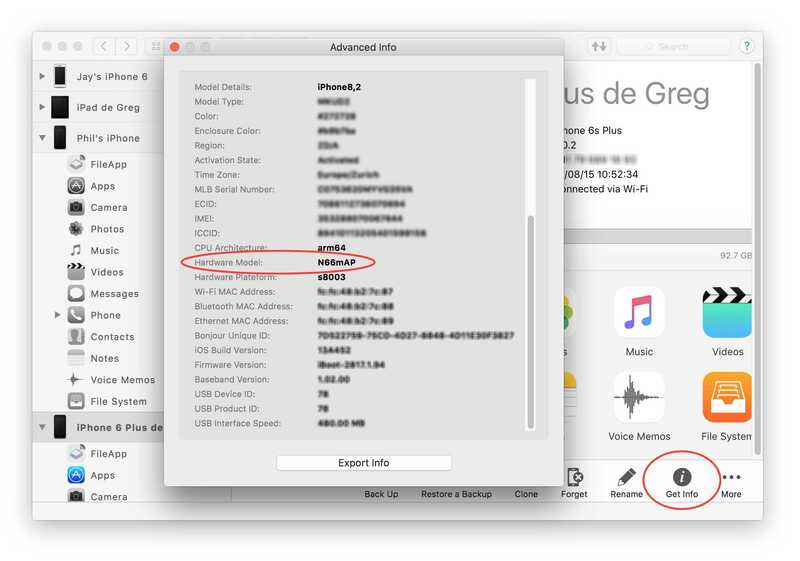 There’s no way to tell if you’re getting stuck with a Samsung A9 processor when you purchase your iPhone 6s in stores or online, but you can find out whether you got saddled with a crappier processor with some help from a couple of apps.